Don’t miss a moment of the World Cup! Visit “My Teams” in your Settings and select your favorite team to set up scores and news alerts. 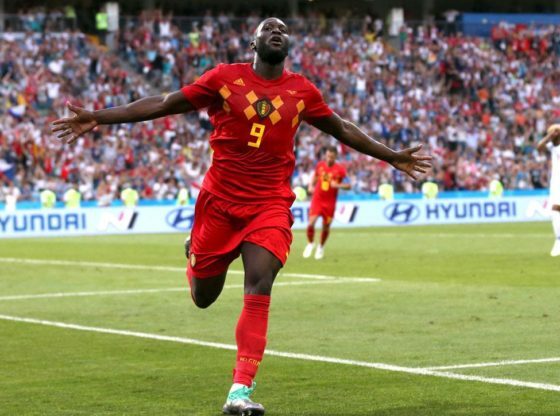 On Monday, Belgium notched three points in its 2018 World Cup opener despite a poor first half against Panama. The Red Devils struggled with Panama’s physical play in the first half and couldn’t get one past Jaime Penedo, but in the second half the attack came alive, and it wore the Central American side down on the way to a 3-0 victory. Then it was Romelu Lukaku time. The big, powerful forward scored twice in seven minutes to put the game away. Brussels Airport in Frankfürt in 2019? Belgian Crisis : Défi stops negotiations until Milquet is out!